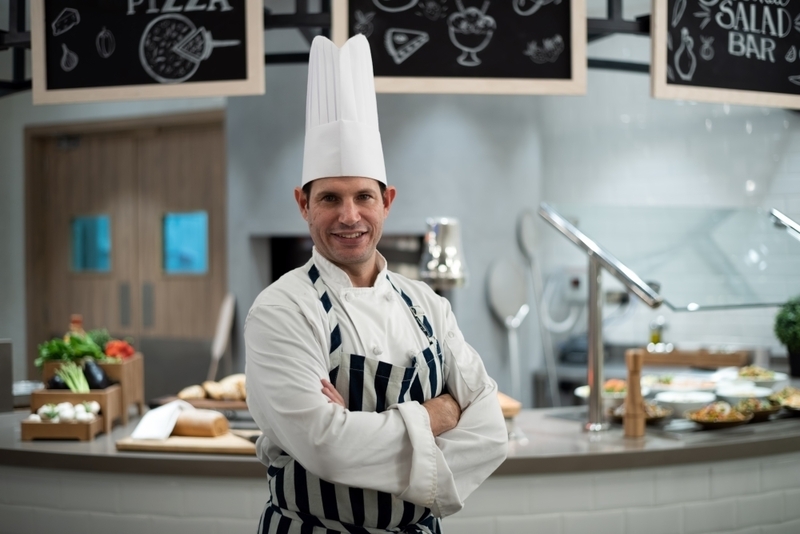 TIME Hotels, the UAE-headquartered hospitality company and hotel operator, has enhanced its culinary offering with the appointment of a new executive chef and the opening of two new F&B outlets, Pranzo and Mugs & Munch. Hailing from south Florida in the USA, chef Adam Schorr joins TIME Oak Hotel & Suites with over 20 years’ experience working across various styles of cuisine, including farm to table, American, French, Italian, Mediterranean and Asian. He marked his recent arrival in spectacular fashion with the opening of two new F&B outlets – Pranzo, a Mediterranean and pizza eatery and Mugs & Munch, a pastry café and lobby lounge. Overseeing all day-to-day operations in the kitchen, Chef Adam will work to develop flavoursome recipes and innovative menus as well as sourcing high-quality local food produce, training and hiring kitchen staff and maintaining an inventory of all food supplies. Commenting on his appointment, chef Adam, said: “I’m incredibly excited to start this new chapter in my career, working in Dubai for the first time. Pranzo, a casual all-day dining venue, serves an array of buffet and a la carte-style dishes from the Mediterranean region using authentic, simple and organic produce as well as a range of non-alcoholic cocktails, healthy juices and soft beverages. With a total capacity for 76 covers, Pranzo features a live cooking station and a stone oven serving freshly baked pizza and bread. The interior design is modern, light and open with a range of contemporary purple floral decorations on the ceiling. On the tables, unique cactus plants created by Enable, a UAE social enterprise which empowers young Emiratis with cognitive disabilities by enrolling them in extensive entrepreneurial programmes, are displayed. 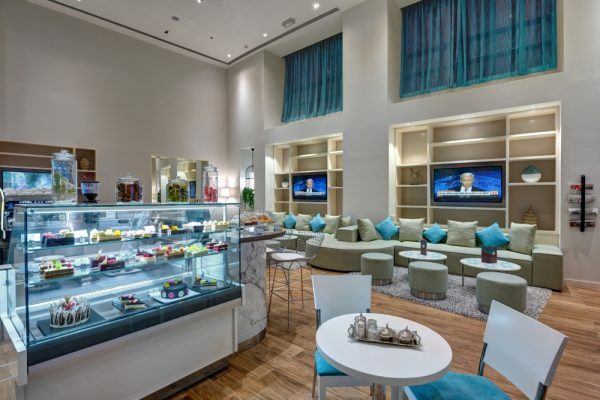 Meanwhile, Mugs & Munch, located in the lobby of TIME Oak Hotel & Suites, offers a variety of healthy munch bowls, freshly baked flat bread sandwiches and delicious pastries as well as an extensive tea and coffee menu, mocktails and cold soft beverages. Mugs & Munch is the perfect venue for those looking for a quick coffee, a relaxed catch-up with a friend or an informal meeting location. Mohamed Awadalla, CEO, TIME Hotels, said: “In what is an incredibly competitive market place, chef Adam’s wide-ranging experience in the industry as well as the launch of Pranzo and Mugs & Munch, will be invaluable as we look to reinvent our F&B offerings at TIME Oak Hotel & Suites.